​Mission Statement - The Winter Haven Fire Department is committed to the delivery of the most reliable, professional, and quality service to the citizens we serve through best practices, engagement, and community services. 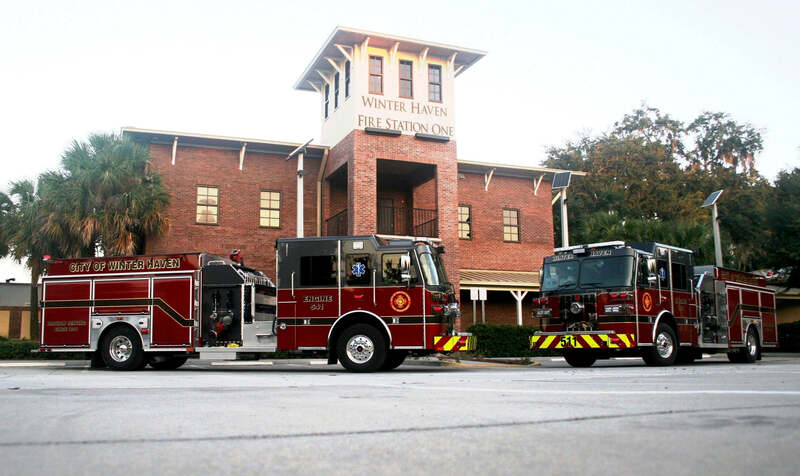 The Winter Haven Fire Department seeks highly motivated individuals who strive to be their best while performing the best standard of care to the customers they serve. 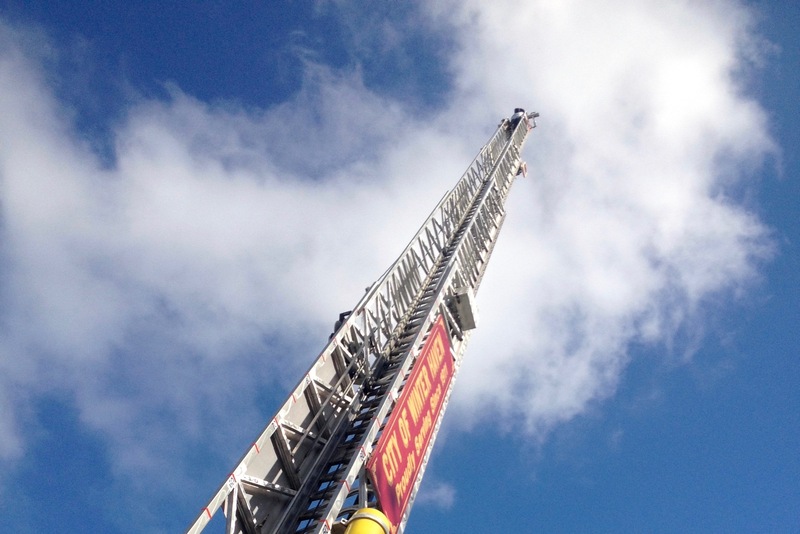 Climbing the ladder to success.